We decided to interview an new DelMoSports Athlete this month. Meet Dee Turner! Each month, we sit down with a DelMoSports athlete and ask them a few questions. 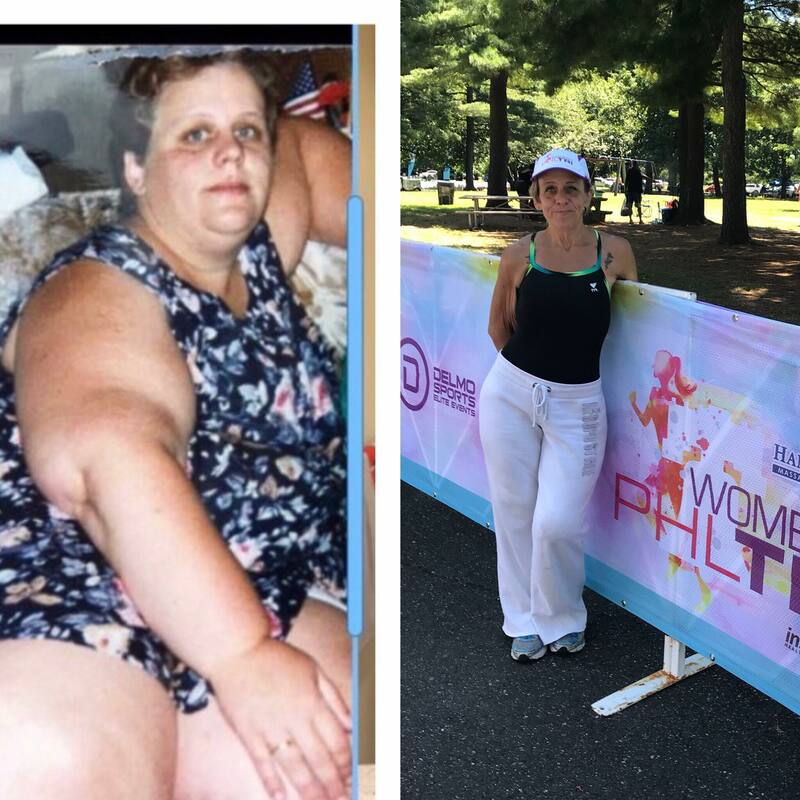 Meet DelMo Athlete, Dee Turner! 1. What are your race goals for the 2018 season? 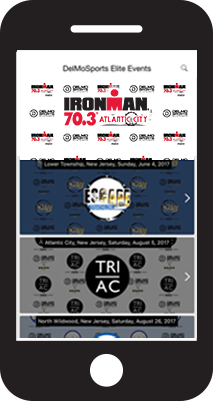 My goals for my first year as a triathlete is to do two races. My racing advice is You have to believe in yourself. Anything is possible if you believe, try and accept your personal limitations. I don’t have a favorite pre race meal... yet! 4. What is your race mantra? My mantra is the only limits you have are the ones that you give yourself. 5. Tell us something we should know about you. Three years ago I was a spectator because I weighed over 420 pounds now with diet, surgery and exercise I weigh 141. I believe that you should live everyday to the fullest. Reality. I don't much like it sometimes, but it is what it is. Meet this months volunteer highlight, Kaiya Reimer! New Wave Swim Buoy is a trusted companion for Open Water Swimmers. It provides visibility in Open Water, safe place to float and rest and storage for personal items.